We have a depot open once a month on the first Saturday between 10-00am and 11-30am, except in January and August. It is held at Red Bank Mission Hall, Little Carr Lane, Chorley, PR7 3JT. Saturdays 10am-12pm and Mondays 6.30pm-8pm. Preston South Division Depot is open 1st Saturday of each month at Lostock Hall Guide HQ, Moss Street, Lostock Hall between 10am and 12 noon. We have a comprehensive stock of all trading items. If Guiders/parents cannot get to the depot I will take orders from Guiders by tel, email and post. We supply items to units and parents in Preston South, Preston West, Preston North and also further afield. 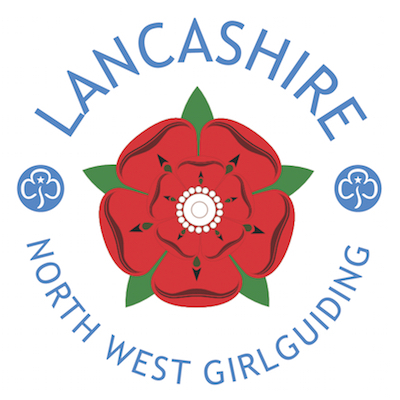 By purchasing your Guiding clothing through one of our depots, you will receive a 10% discount and a percentage of profits will go back to the units in your division.